"I'm stopping at Target to get just one thing," said no one ever. Each aisle is alluring, triggering you to think you might find use in it all, making it impossible to leave with one thing. Entering the big, red, glossy doors is irresistible on any given day, but imagine when Black Friday deals are going on. Sure, you might get into a shopping-cart fight or two, but it'll be worth it for the crazy-amazing deals. We did our due diligence and a little beauty investigative reporting to get a sneak peek at what to expect in the aisles we care about the most. Drumroll, please. 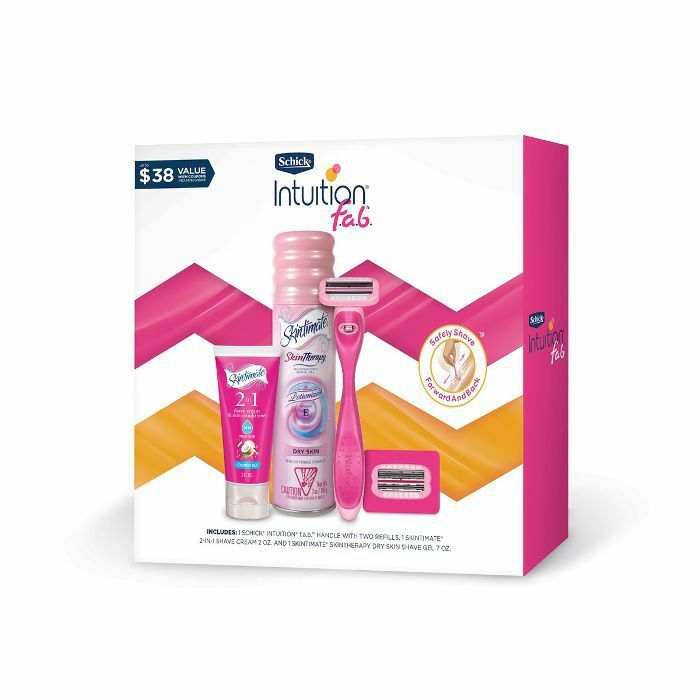 All beauty gift sets will be buy one get one 50% off—BOGO heaven. You'll be everyone's favorite gifter this year and should certainly cop an extra set for yourself since it'll be half off. There's a plethora of goodies to choose from. 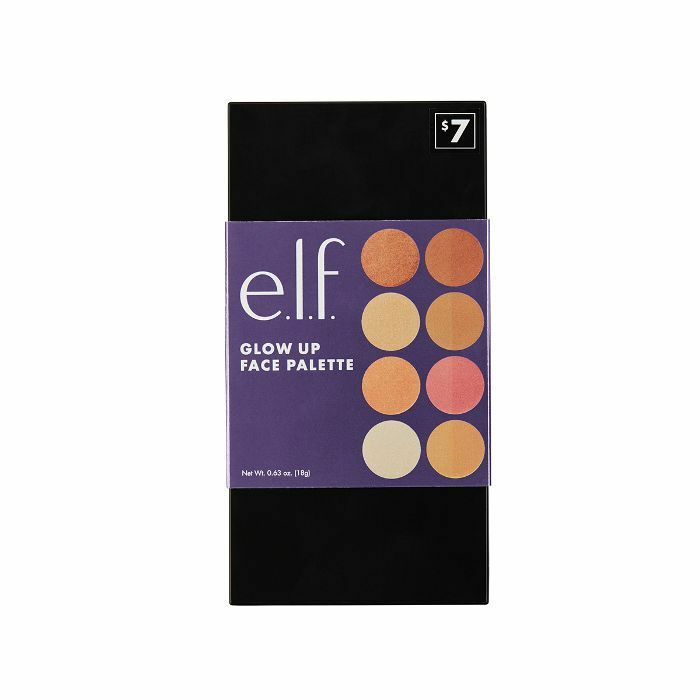 Whether you're an online or in-store shopper, keep your eyes locked on the 15 Target Black Friday beauty deals we think you should buy in bulk below. You may want to keep your tabs open if online shopping is your thing because we have a feeling these may sell out fast. All Black Friday beauty deals will be available on Friday, November 23. Target Early Access Members can begin shopping as early as November 21. Enjoy! 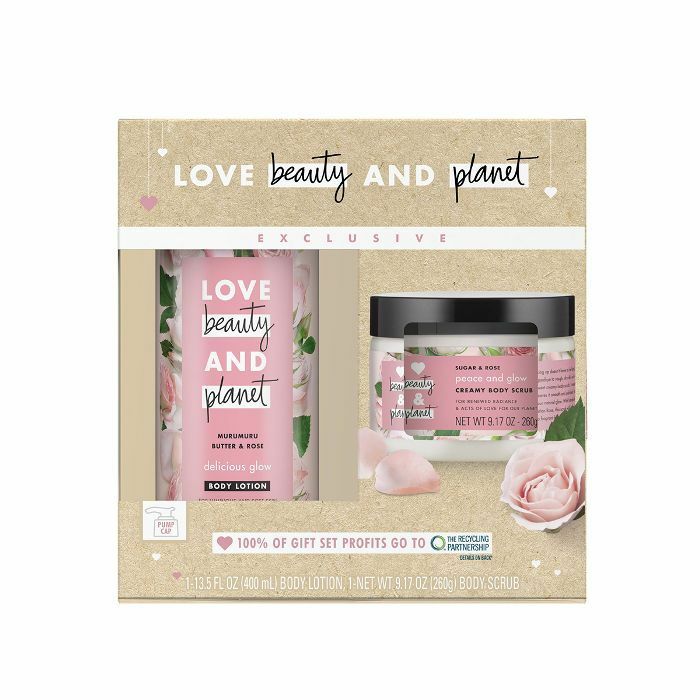 You can feel good about these vegan and silicone- and paraben-free body products that come in the prettiest packaging ever. Made with murumuru butter and rose, this creamy lotion and exfoliating scrub will lock onto your skin for ample moisture. 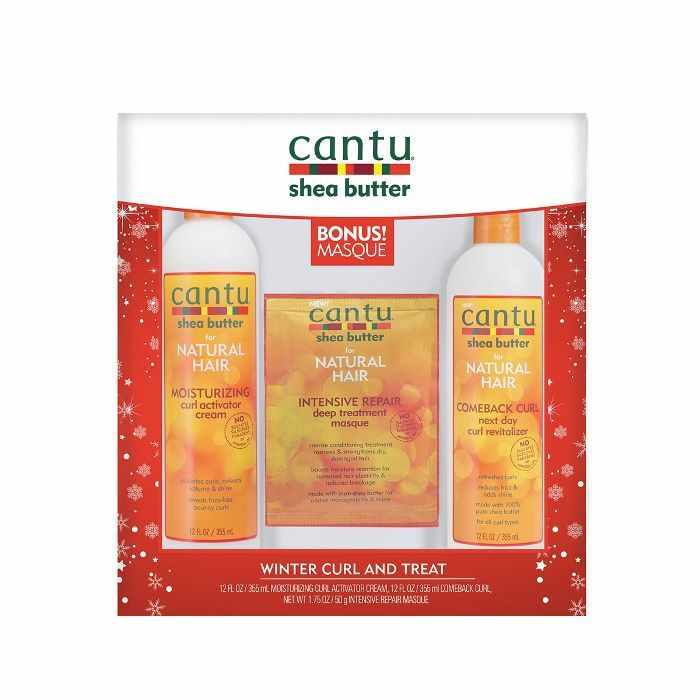 Natural-haired girls know this is a Black Friday steal. Keep your curls thriving and hydrated with these three hero products. From defining to cleansing, each of these work together to make styling feel easy. The quest for getting the most glowing skin is never-ending. This is why you need this neutral, shimmery palette in your life to bronze up your skin whenever you're craving an extra sparkle. A neutral gloss is essential for touch-ups on the go. 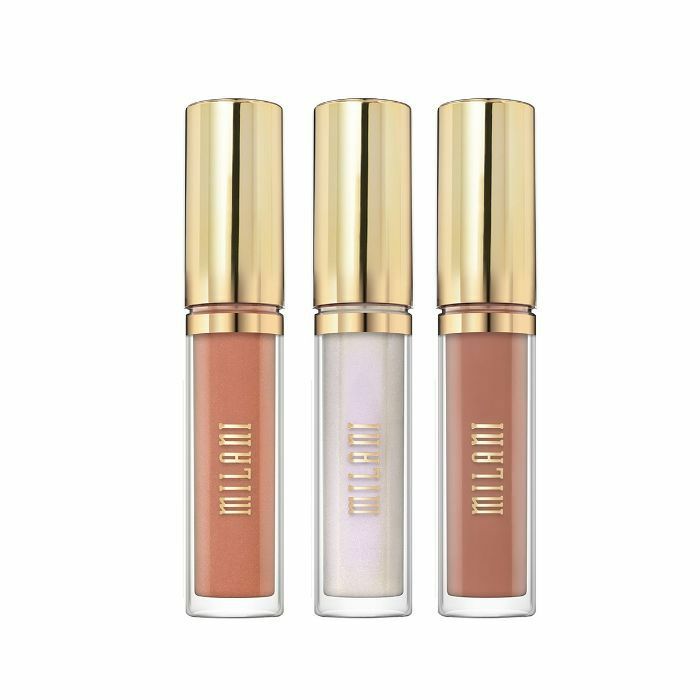 Formula-wise, Milani consistently gets it right with a comfortable, high-shine texture. And these shades will suit all skin tones—a win-win. Nothing sounds more like self-care than multiple masks to meet your every need. You can add radiance or hydration or soothe your stressed-out skin with these three. The choice is yours! 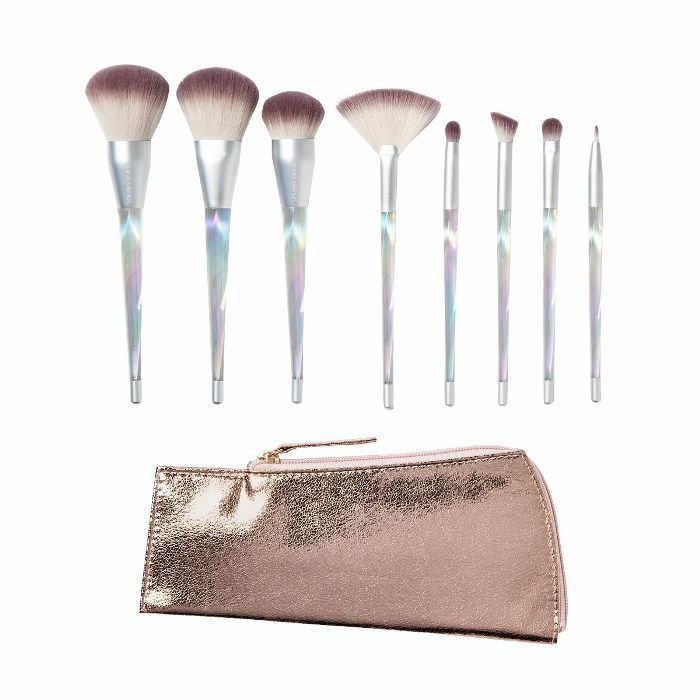 Imagine how cute these chic, kaleidoscope brushes will look sitting on your makeup shelf? Plus, each brush is designed to give you a full face of glam. You might want to buy this set in bulk. Once you try it, you'll never go back. The razor glides back and forth on your skin so effortlessly, making your shaving experience shockingly easy. 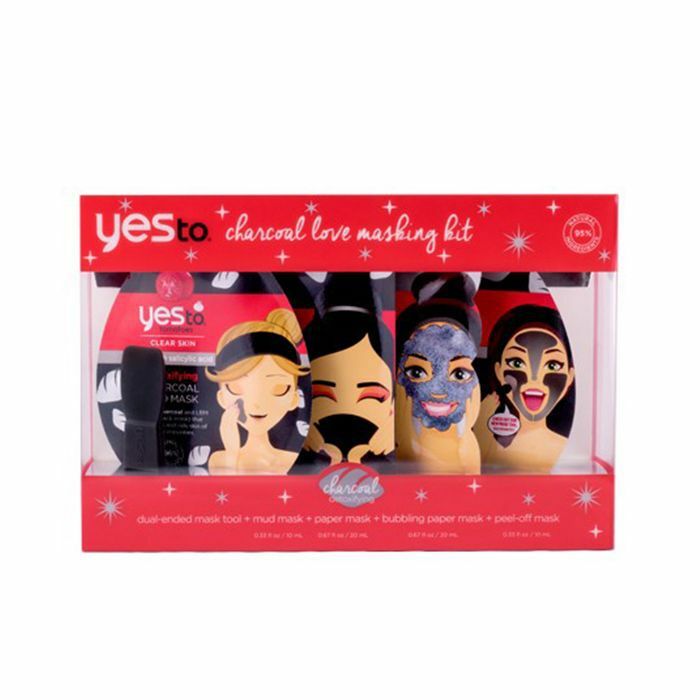 There's a reason Yes To's charcoal-infused line of masks is constantly flying off the shelves. Your skin will feel squeaky-clean and renewed post-charcoal, which rids your pores of dirt and debris. Because who has time to actually wash their hair on a regular basis? Maybe in another life but not in this one. Treat your locks and test out each mini dry shampoo so you can keep your "fake it till you make it" hair up to par. Winter means over-moisturizing to the max. 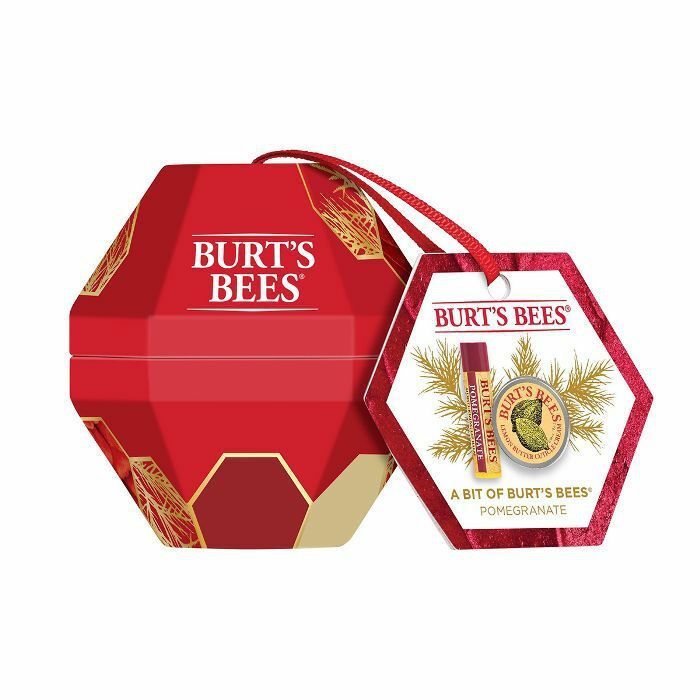 Cop this cutie stocking stuffer from Burt's Bees to keep your lips hydrated and your cuticles nourished. Slathering your body in coconut oil will bless you with the silkiest skin ever. 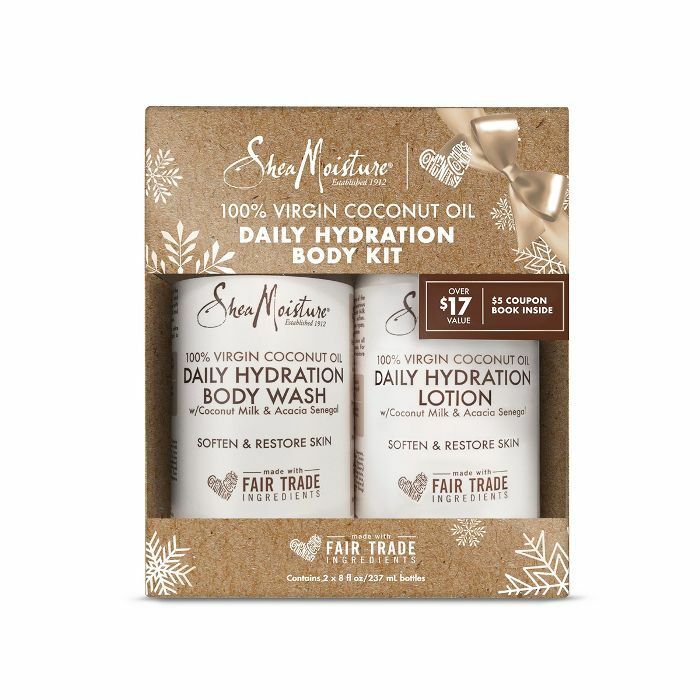 This coconut oil–infused body wash and lotion will give your skin the biggest hug, and these smell so heavenly. 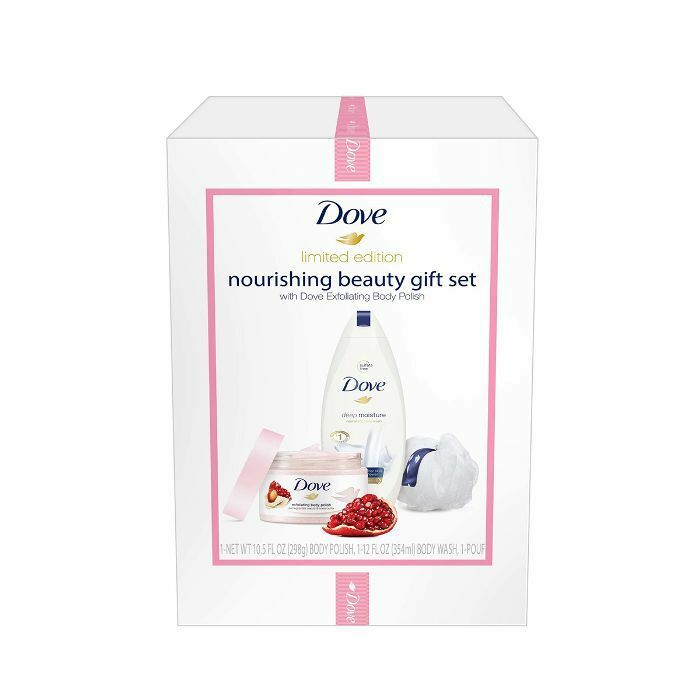 Spoil your skin with creamy, luxurious-feeling formulas for half the price—something Dove is so genius at. This deeply moisturizing body wash coupled with a pomegranate seed– and shea butter–infused scrub will have you feeling like you just stepped out from the spa. A quick scroll through celebrity stylist Kristin Ess's Instagram will give you all the #HairGoals feels, and her haircare line is equally as amazing. 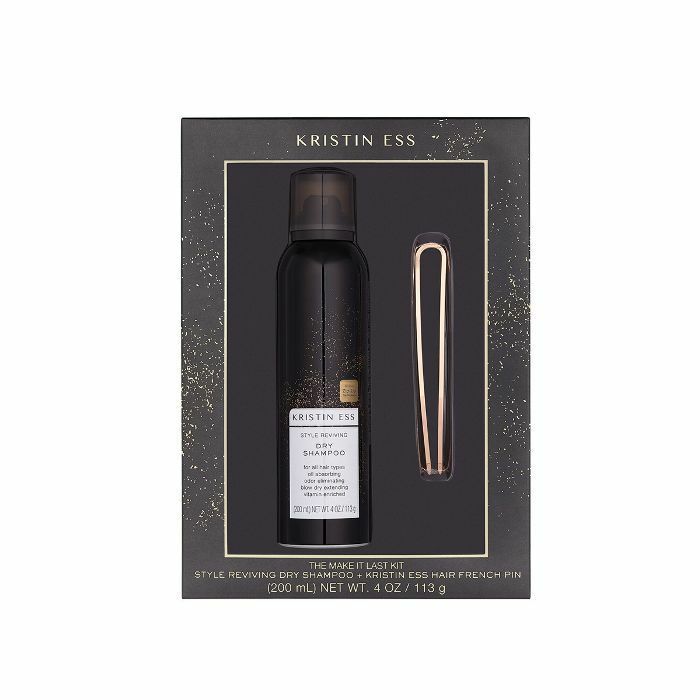 Spritz your roots with this dry shampoo when your second-day hair needs some extra oomph, and clip it with this gold hair clip for ultimate flair. 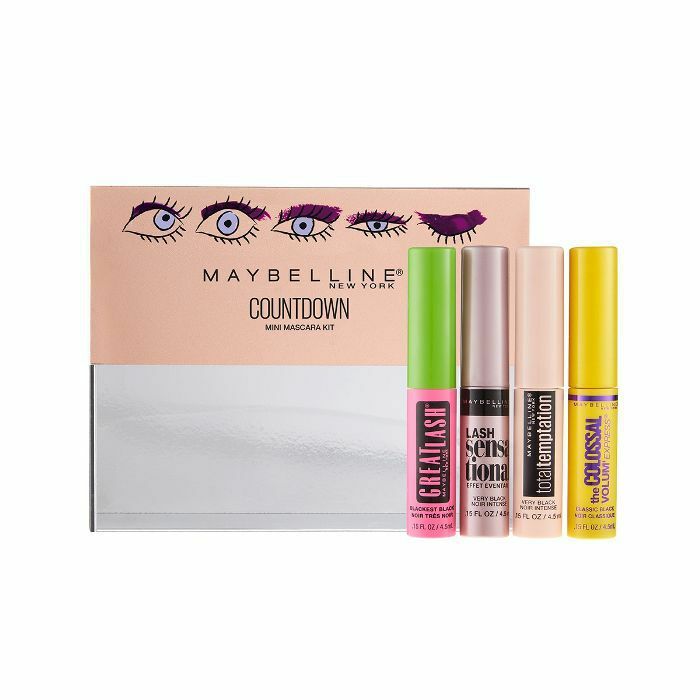 Give your lashes some extra love with this batch of best sellers from Maybelline. Whether lengthening or volumizing is more of your jam, one of these formulas will win you over. In the mood to shop some more? 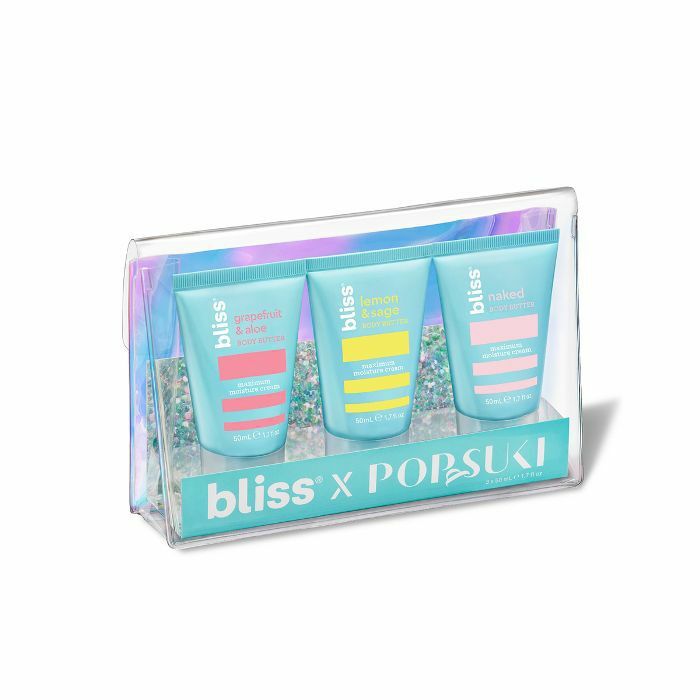 These are the very best beauty and wellness Black Friday deals we've spotted so far.